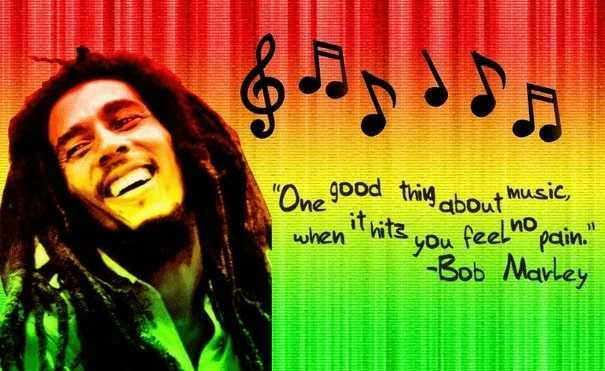 Bob Marley is one of the best known music artists in the world. He was literally worshiped by so many people and he is the ultimate reggae legend till date. If you don’t know Bob Marley, chances are you have never listened to a bit of reggae music or read about civilization or reggae music history at large. Talk of reggae music anywhere and Bob Marley kicks in. Even the most popular reggae artists today acknowledge Bob Marley as a legend in reggae music. He was a man well known for being content and believing in Jah. He never believed in money or being famous. To Bob, happiness has nothing to do with money because if you believe that money brings happiness, your search for happiness will never end because money is all about numbers and numbers don’t end. Most people even today still sing his songs and recite his quotes like the gospel. Pick any Jamaican at random and they will recite Bob Marley’s songs and quotes like he still exists. 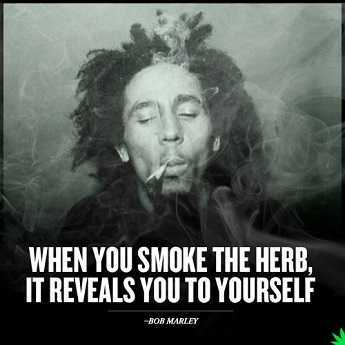 To Bob, smoking marijuana frees the soul and he smoked it religiously. Bob believed that smoking marijuana makes you one with nature. It unites you with nature and makes you whole. Herb like he used to call it is good for everything according to Bob from curing headache to cancer. He never understood why it was illegal in some countries yet it came from the ground and hence pure. Most of his fans until today don’t know that Bob was half white. His mother was a local 19-year-old girl called Cedella and his father was Norval Sinclair Marley a 50 year old British Naval captain. Bob Marley was hence born bi-racial and his father was never part of his life growing up. 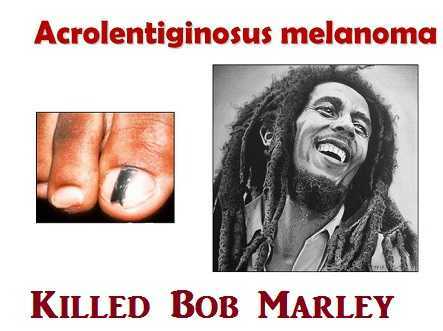 Bob Marley detested the white people to an extent despite being sired by one. He also didn’t associate himself with his homeland Jamaica. Instead, he considered himself to be an African and sang so many songs about Africa and colonization. 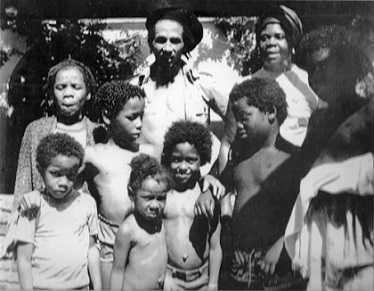 Bob Nesta Marley had so many children such that no one knew the exact number. The last confirmed number was eleven but it’s believed by many people who knew him that the number of his children could well be double that. Bob Marley was born and raised as a Catholic but he converted to Rastafarianism when he became an adult. He was a strict Rastafarian such that he couldn’t eat meat and he grew his hair to dreadlocks as was his religion. He followed Rastafarian to the letter. On his deathbed, Marley called his son Iggy Marley and told him, “Money cannot buy life” then he died. He could have been treated but his religion restricted him from getting treatment for cancer. Bob Marley refused to get treatment for cancer even with all the money he had. The cancer spread to his lungs, stomach and liver and on May 11 1981, he died. Bob’s cancer was first diagnosed on one of his toes. It was at an early stage and if the toe was amputated, he couldn’t have died. 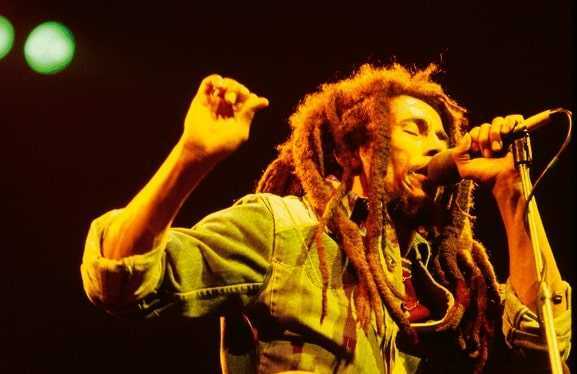 However, Bob was a strict Rastafarian and he said he was born whole and he will die whole and the cancer spread. As shocking as it is, Bob changed his name to confirm his masculinity. 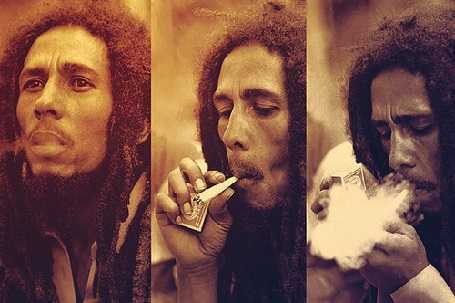 He was born Nesta Robert Marley but he swapped his names to Bob Marley as people thought Nesta was a girl’s name. From the tender age of four, Bob could read palms. Bob’s mother didn’t believe it but she was shaken when he did it in her presence. When he was older, he stopped reading palms and focused on singing. Bob dropped out of school and became an apprentice welder. An accident happened and a metal flew into his eye and injured him badly he almost died and he decided to leave that field. Bob was arrested for possession of his precious “herb” like he used to call it and he spent a month in prison. In prison, he met so many prisoners that he became friends with and they inspired him to sing songs with strong political messages. He had a band The Wailers and they were once fired from a tour. Apparently, the band was too famous as compared from the act they opened for. Bob was so famous for a long time but he had no cash. He later learned that the reason for this was because his friend and manager Don Taylor was stealing from him and he beat him almost to death and fired him. Bob survived an armed assassination and two days after he was shot. He took the stage and performed for free. More than 80,000 people attended the free concert. 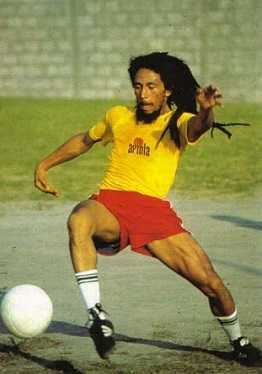 Did you know that Bob was a professional level soccer player? He loved playing soccer and even recorded videos playing. Bob got married and moved to the United States where he worked at DuPont and Chrysler plants.